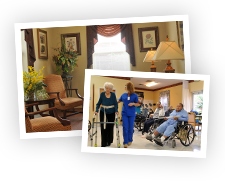 We understand that the process of selecting a care provider for your loved one can be a challenging time in life. We stand ready to meet your health care needs, backed by our over 30 year history of quality service. Our facilities have been recognized, both locally and nationally, for their commitment to quality care. At Ball HealthCare Services compassion and integrity join hand-in-hand with our legacy of quality care. We stand ready to answer your questions and guide you through the process with a focus on your desired goals and outcomes. When you make the decision to allow us to meet your healthcare needs, we will strive to make you comfortable, to care for you with respect and enthusiasm and to remember that each resident we care for is someone's beloved mother, father, grandparent, or friend. 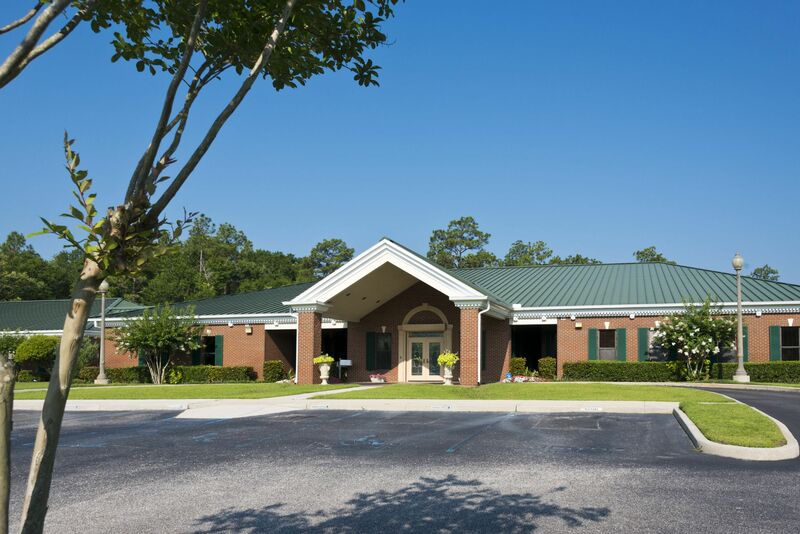 Whether your need is for a short-term rehab stay prior to returning home, or for longer term care, our dedicated inter-disciplinary team looks forward to serving you!